IDC members and partners have contributed to national and regional advocacy that has resulted in important government commitments relating to the guarantee of the right to personal liberty in the Americas Region, including the Brazil Declaration and Plan of Action (2014). 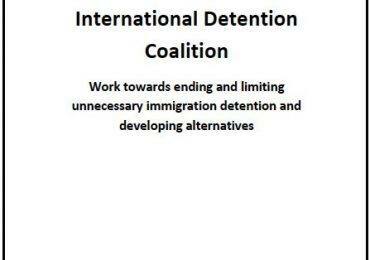 The Brazil Plan of Action includes specific commitments to end the use of immigration detention of children, and implement alternatives to detention for people seeking asylum and others experiencing vulnerability. Last year, 2017 marked the third year of implementation of the Brazil Plan of Action and these important commitments. In commemoration of this important anniversary, IDC collaborated with partners to develop both a Regional Report and national level report on Mexico to evaluate implementation of the Brazil Plan of Action in its first three years. 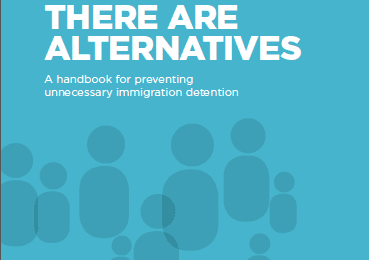 The reports include specific evaluation of commitments to eliminate immigration detention of children, develop ATD for asylum seekers and identification procedures in border zone and for vulnerable groups to improve access to alternatives. 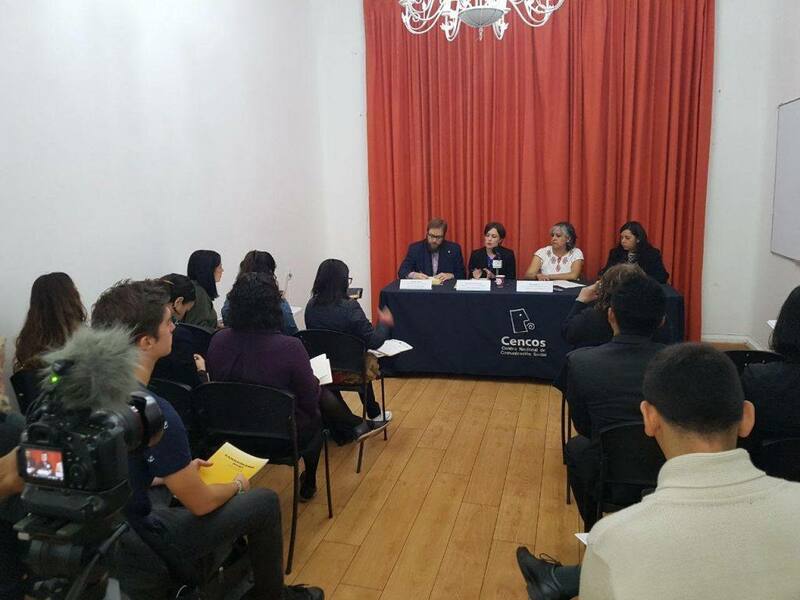 The Mexico report was presented at a press conference in Mexico City and received significant media coverage, especially highlighting Mexico’s inefficient protection of asylum seekers, despite the country’s public commitments in international forums. Press conference to present the National report on implementation of the Brazil Plan of Action in Mexico (February 19, 2018, Mexico City). 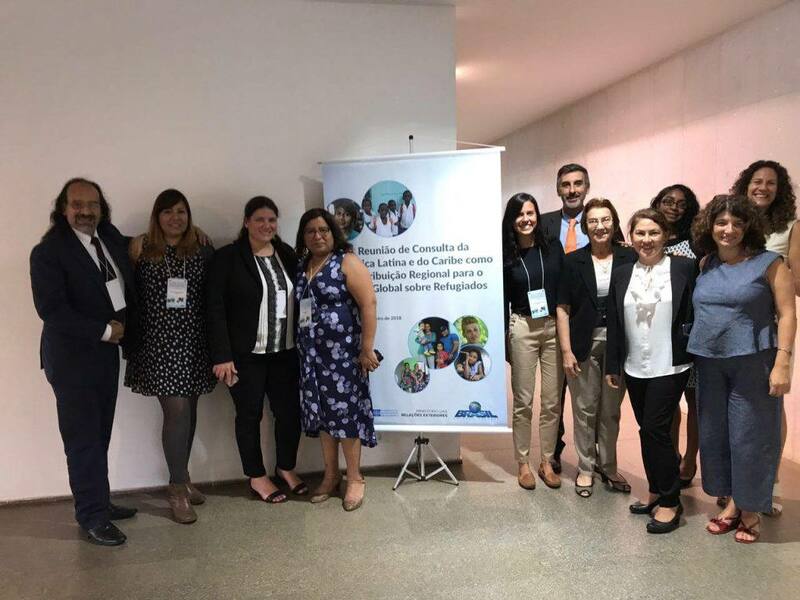 IDC’s Program Officer for Mexico and Central America attended the presentation of the Regional Report at the Latina America and Caribbean Regional Consultation on the Global Compact for Refugees, held on February 19 and 20, 2018 in Brasilia.